In 2016, CNN named Rolex among world’s famous fast foods. It was timely in that it was at the time when Former Miss Tourism winner Enid Mirembe from Busoga showed how proud she was being and Eastern and she had to do something with the Rolex. That was how the Rolex Festival was born and in that year, it happened for the first time in a very successful edition. It went on with the second edition and this year, the Rolex will return on August 19. This was announced during a media launch that was organized in Kampala at the Independence Monument on Tuesday. The launch attracted many people from Journalists, artistes and the general public. While at the launch, Enid Mirembe who is the found of the Rolex Festival initiative said each year has always been better than the previous. 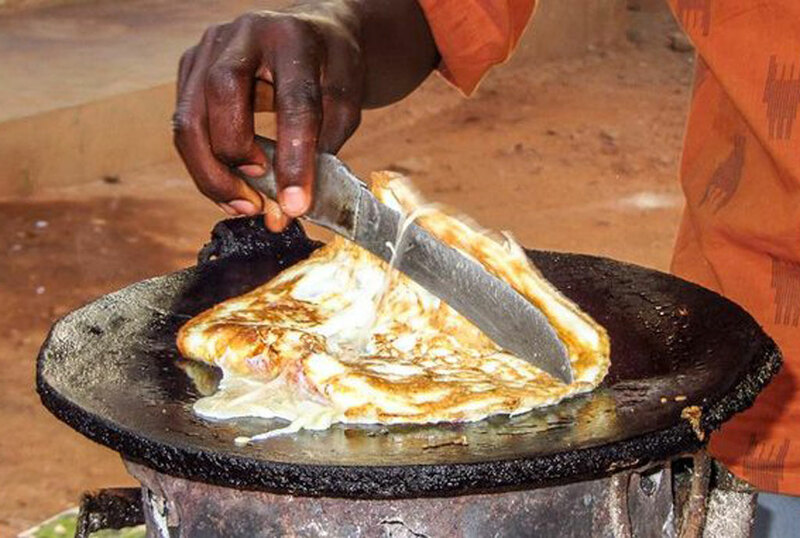 Just like last year, Mirembe promised many stalls for Rolex makers and also restaurants that will come on board from different parts of the country to prepare Rolex with different recipes like Malewa from Bugisu and other recipes from other areas. The Festival will have performances from artistes like Vinka, Cindy and Eddy Wizzy among others. While at the event, the guest had an opportunity to get free Rolexes that came with a coca cola. It was specifically Coke because they are the title sponsors of this year’s Festival.